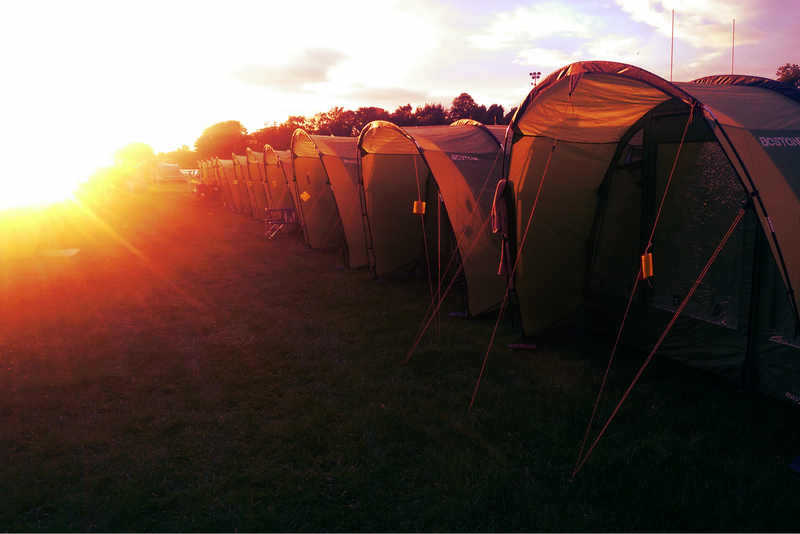 We’ve enjoyed dreaming up, creating, operating and living some amazing camping experiences at a huge variety of events. "Can’t express enough how brilliant those running the site were. This was a brilliant place to stay if you are a Games Maker because it is so close to the Olympic park. They provide a much needed breakfast for a small cost, and the same with dinner. Kept clean and tidy, with friendly staff around at all times including all night. Would definitely recommend!" "Our stay in a pre-erected tent helped make our trip to the Olympics. There was a great atmosphere, a great mix of people from many countries, the organisation and the organisers were both top notch. My thanks and congratulations!" "I just want to say a huge THANKS! for helping to make the Commonwealth Games just a fantastic experience for us. Everything from booking, and your help in getting an early check in, to arrival and the friendly greeting, to the facilities, food, etc was great. The staff were excellent. The amazing mix of nationalities made for a special atmosphere"
"Just spent 2 weeks with Campingninja in Glasgow - ABSOLUTELY brilliant set up at Campingninja, fantastic friendly helpful staff. Well done. You've definitely got it right. Will use you again as our experience of camping at a sporting event was faultless. Thank you"
Looking for a great Christmas gift idea? Book a stay at Edinburgh Festival Camping by 25th December and we'll automatically enter you into a prize draw to win £100 of Edinburgh Fringe & International Festival vouchers! We'll send you a gift voucher for your stay too if you wish! Edinburgh Festival Camping 2019 is now on sale! Winner will be announced on 28th January 2019. Good luck! And it's so easy - just book a stay with Edinburgh Festival Camping between now and Christmas Eve, tick the "I'd like a fancy voucher" box (if you want one), print voucher and give to your loved one. All they / you have to do is arrive in August and have an awesome time! No pre-booking of show tickets is necessary to have your Fringe / Festival experience, the City and everything in it will just happen to you. You will end up in places you never dreamt of seeing things you never imagined thinking things you never thought of! Now is the time.